with a brand new major production in December! of surprises and festive fun. 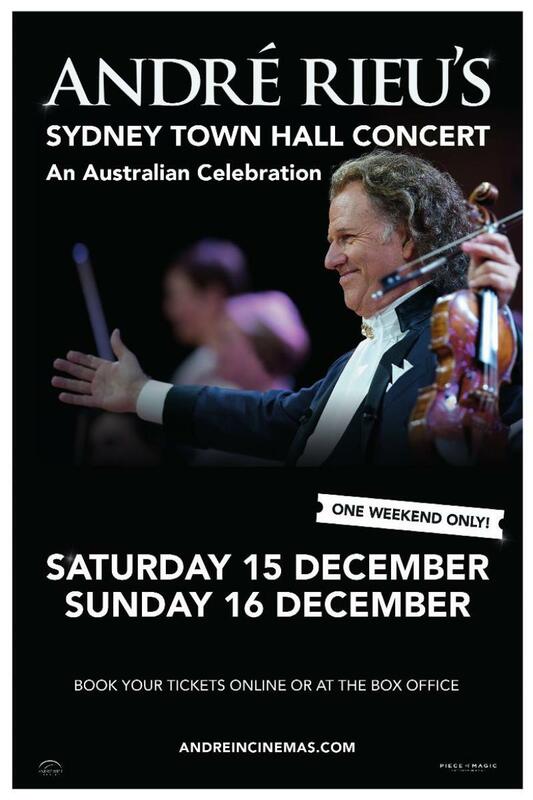 concert from André Rieu’s Australian tour show.